This is the final week of our challenge - By the Silvery Moon! 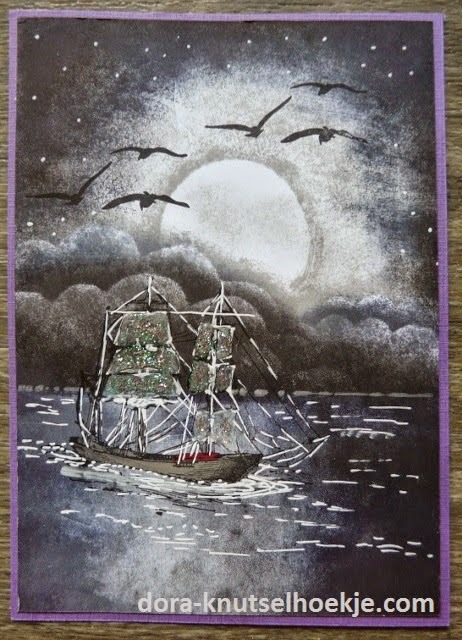 We are a scenic challenge so we expect to see that big silvery moon on your finished card or tag and if you don't have a blog just send me an email and I will include your wonderful creation in the next post. If you need to skip to Mr. Linky you can do so here.